Donate to the Stax Museum of American Soul Music! The Stax Museum of American Soul Music, located at the original site of Stax Records in Memphis, Tennessee, is a 17,000 square foot museum offering a fun and informative experience that includes interactive exhibits, videos, musical instruments that were used to record Stax Records hits, items of stage clothing, records, photographs – altogether exhibiting more than 2,500 items of memorabilia that tell the story of American soul music. The museum offers regular, year-round free programming including special exhibits, concerts, book signings, community conversations, and educational opportunities for young people. 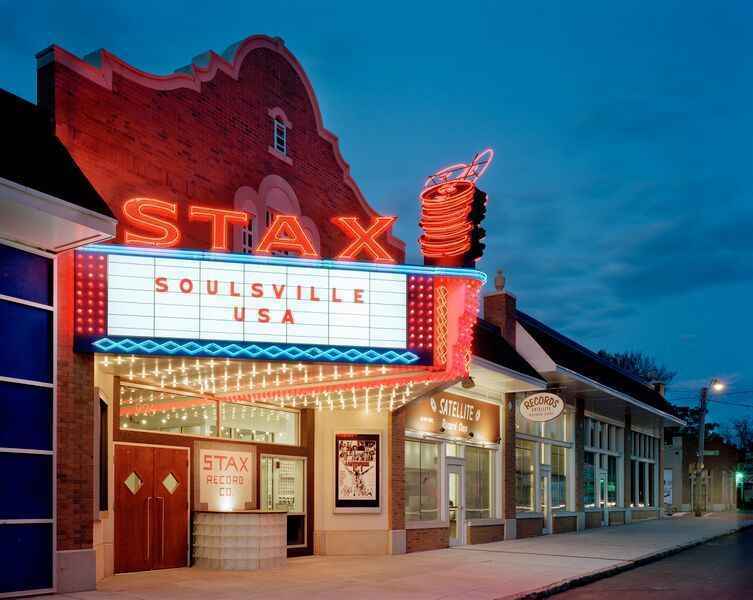 Get Your Stax Museum Membership Today! It is a wonderful opportunity that is being afforded to the children through Stax. Music can open many doors. The Museum plays an important role in persevering a unique and important artistic legacy in American culture and its global impact. Due to outreach from Christy Valentine. In honor of the fantastic work of the Stax Museum team. Thank you for a WONDERFUL event honoring Jim Stewart.